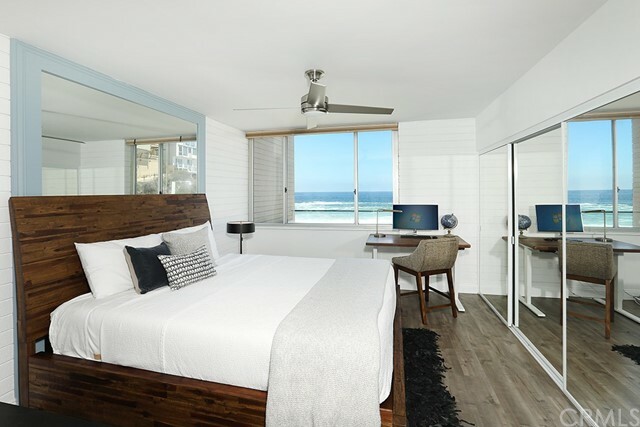 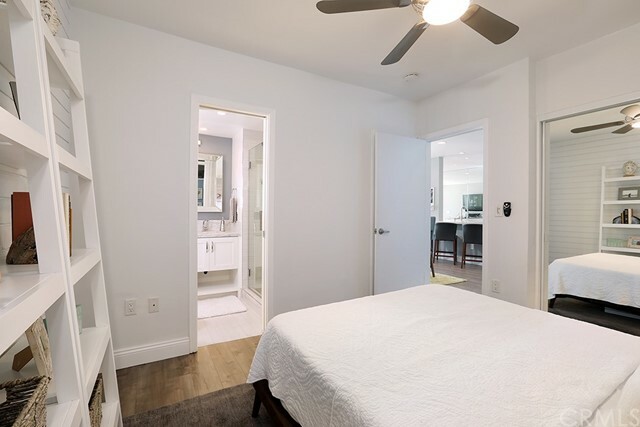 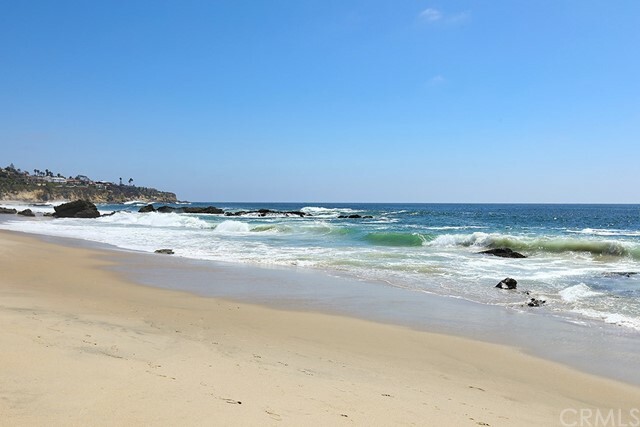 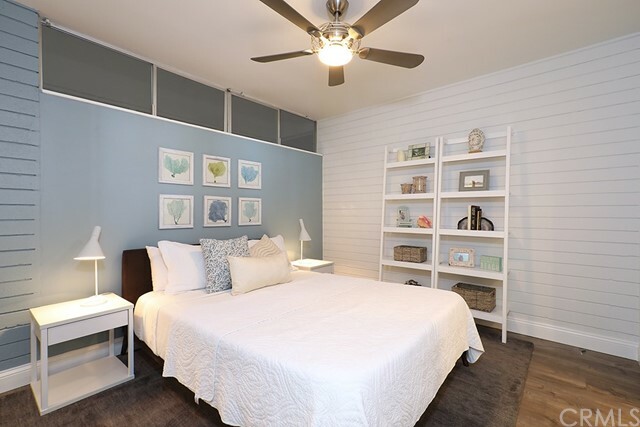 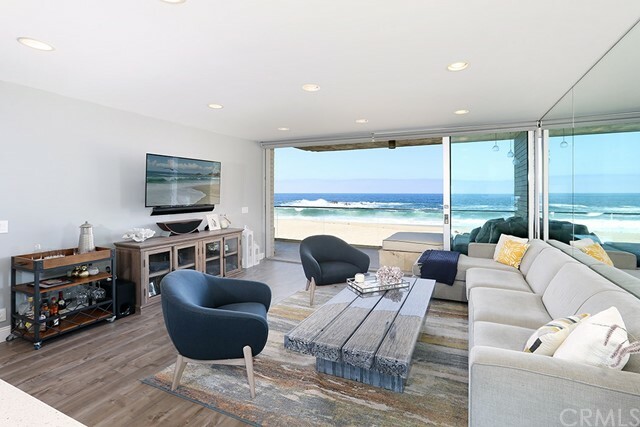 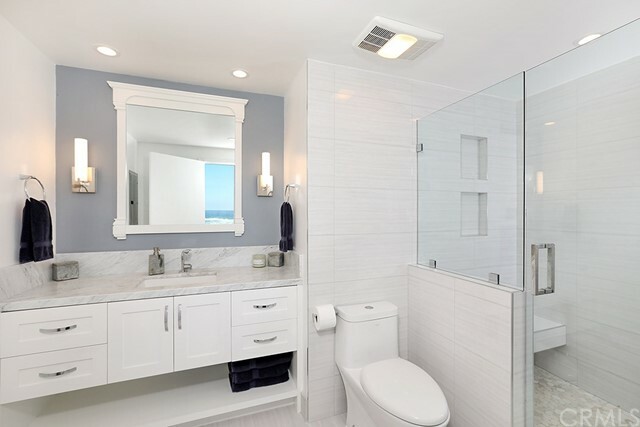 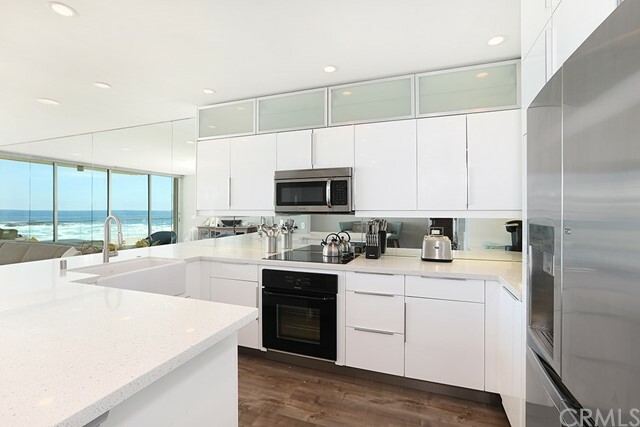 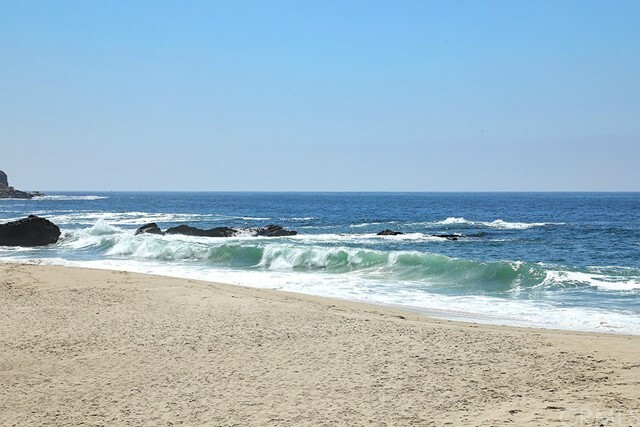 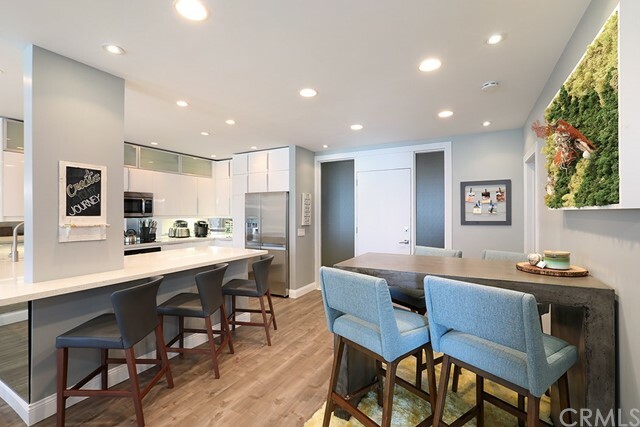 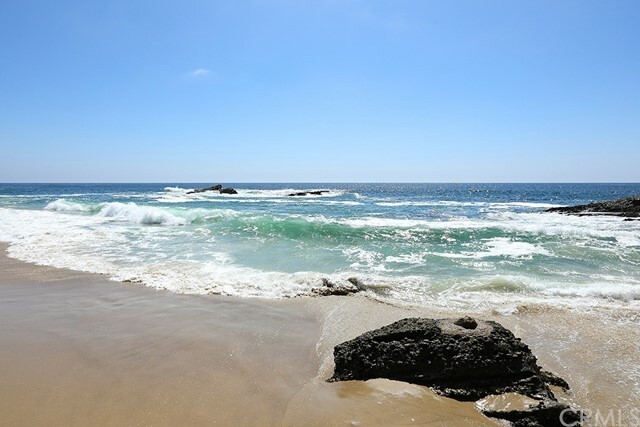 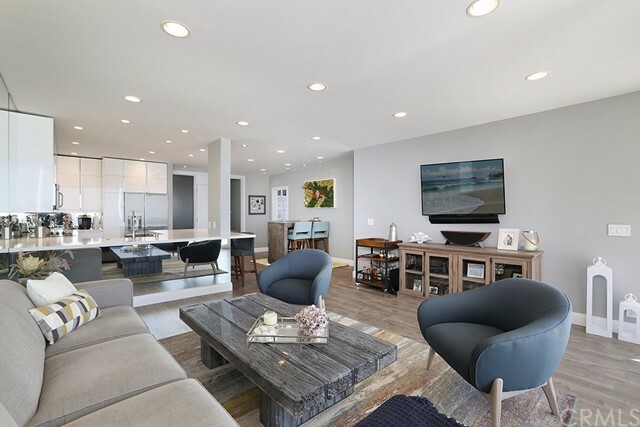 Stunningly situated on the sand at Totuava Cove in Laguna Beach, this exquisitely remodeled two bedroom, two bath condominium offers the ultimate in oceanfront resort-style living. 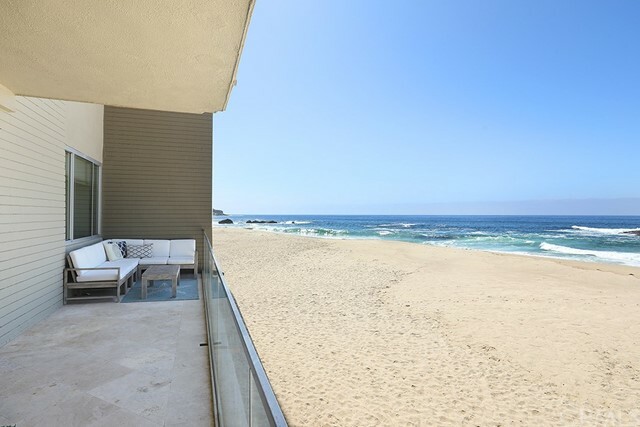 Open the Fleetwood sliding doors to the sand and ocean breeze, and your mindset will shift dramatically. 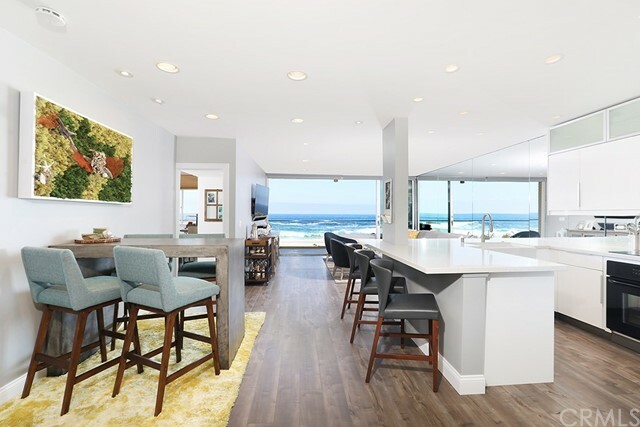 Relax to the sound of crashing waves on the deck or enjoy the thoughtfully designed open floor plan indoors. 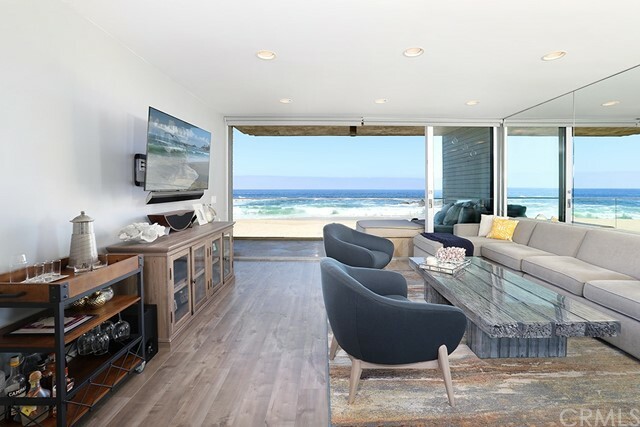 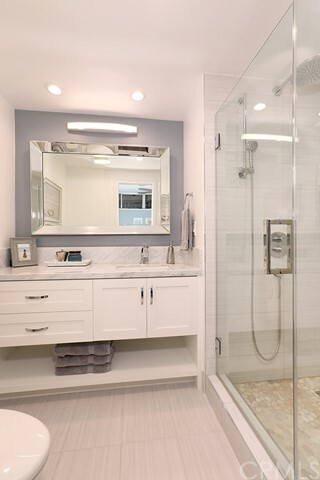 Tastefully remodeled in 2015, the peace, solitude and convenience of this property are a rare find in today’s marketplace. 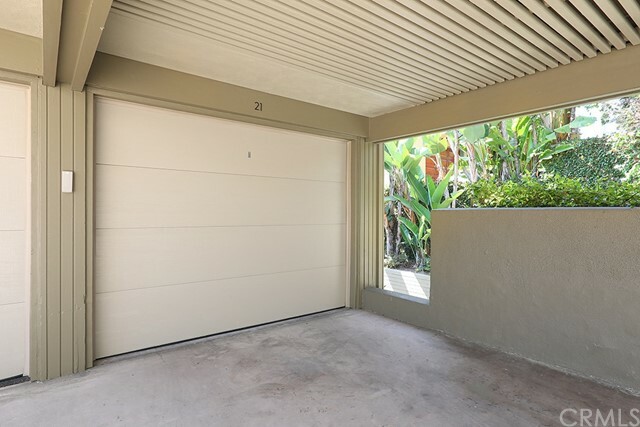 Parking includes an enclosed garage and guest spaces are available onsite. 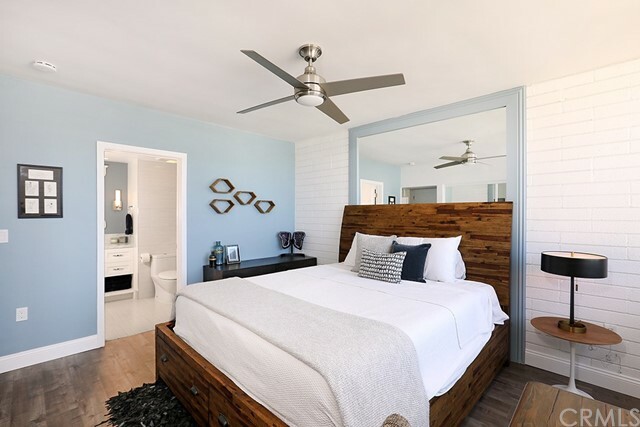 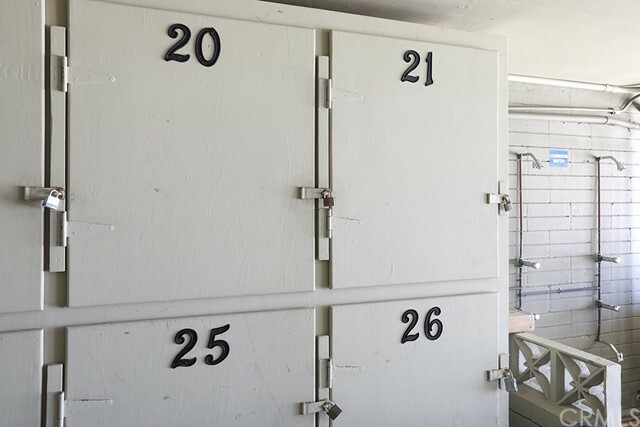 The highly secure grounds with 24 hours on site property management provide peace of mind to create the perfect “lock and leave” weekend retreat or full-time residence. 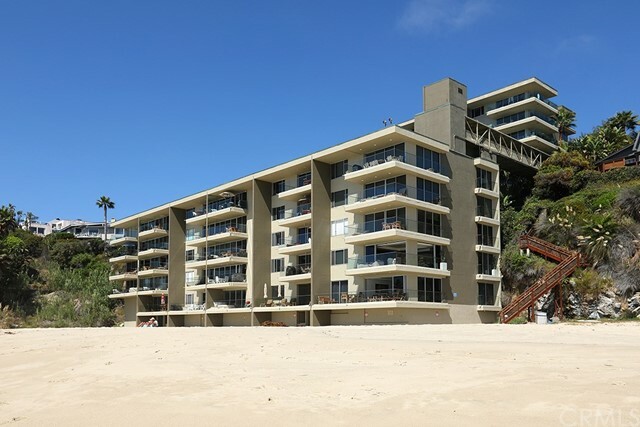 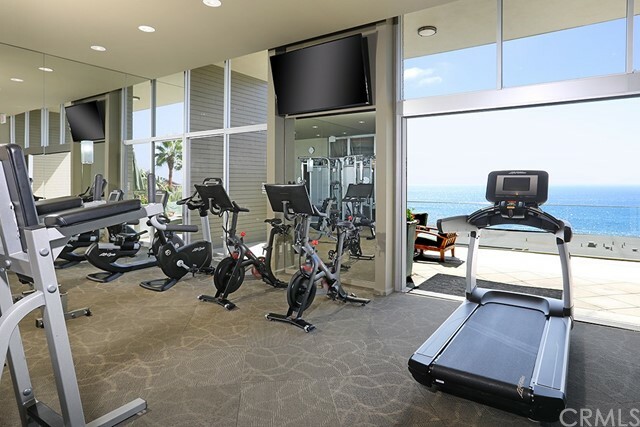 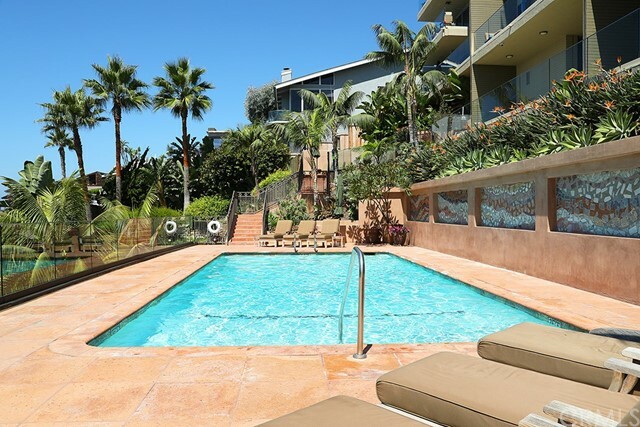 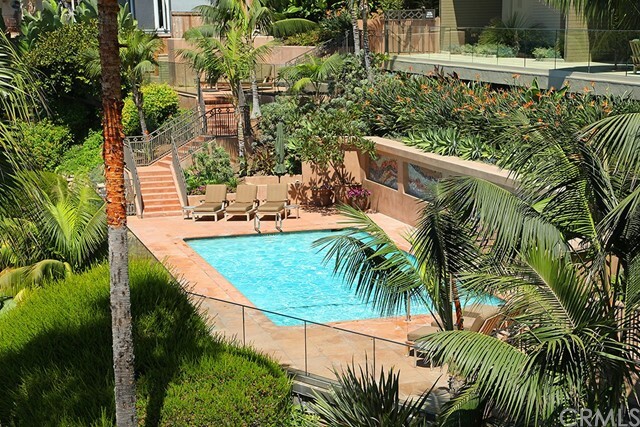 Located in the beautifully landscaped and secure Laguna Lido building, property owners have access to additional resort quality amenities such as a salt water pool, expansive ocean view gym and separate onsite lockers for beach toys and other items, and direct access to the beach. 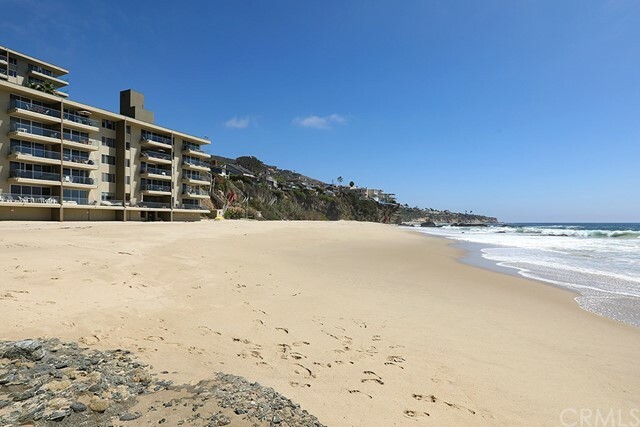 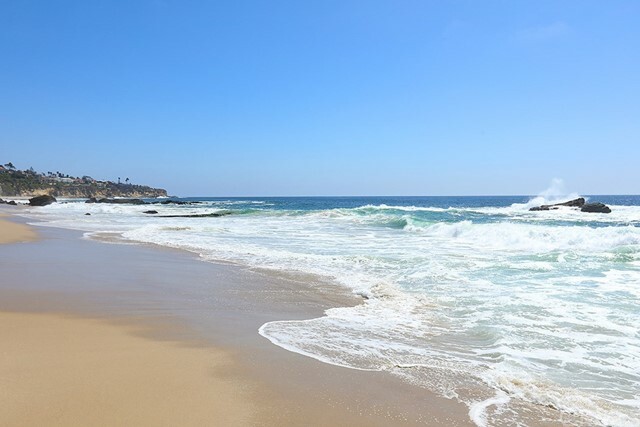 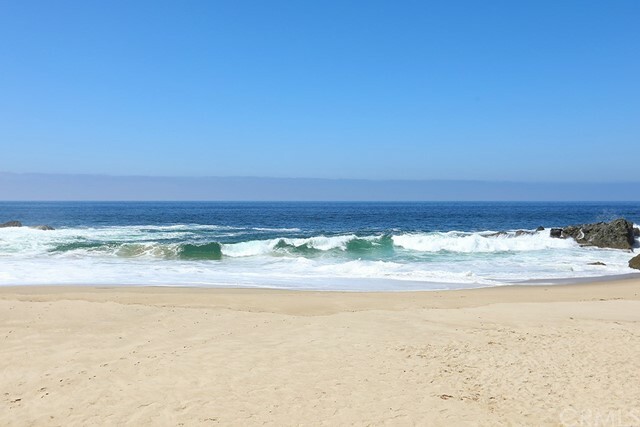 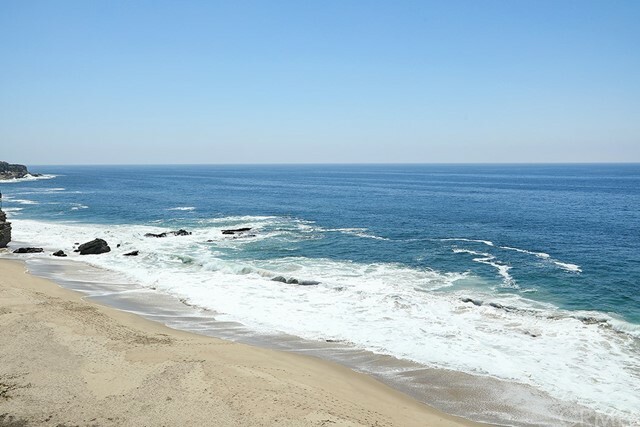 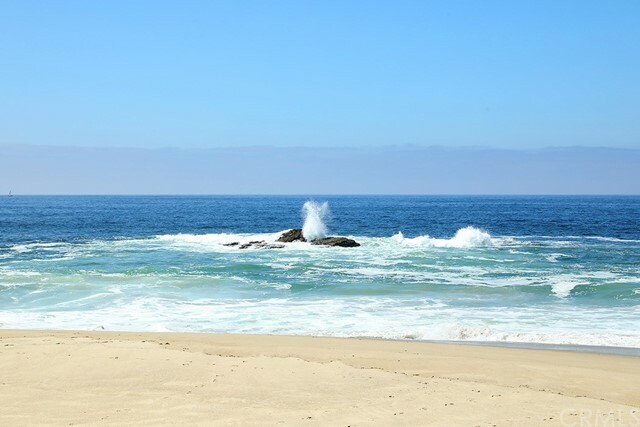 This amazing property truly presents a one-of-a-kind opportunity to own and experience the elegant Southern California oceanfront lifestyle at its finest.